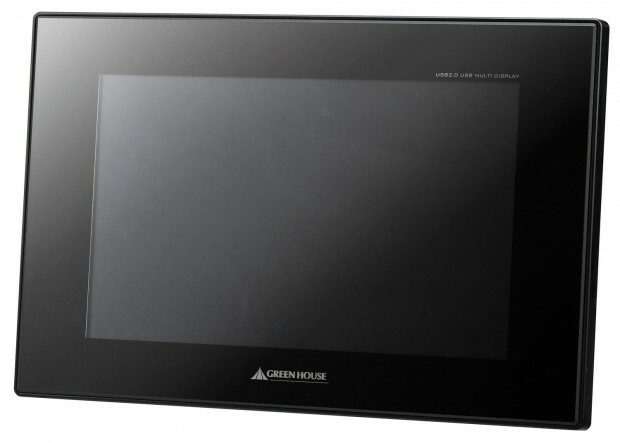 I am not really sure who’d need a secondary display of this size, but Japanese gadget maker Greenhouse is offering a 7-inch screen [JP] that can be connected to your Mac or Windows PC via USB 2.0. The display features a decent 800 x 480 resolution (WVGA), 500:1 contrast ratio and 25ms response time. Greenhouse says buyers can use the screen for watching web TV while working, as a music play list display or to have a look at their schedule without having to access it on the main screen. No power plug is needed to operate the device (the USB connection is enough). The 360g-screen will be available from the middle of this month in Japan where it will be priced at $100. Ask the Japan Trend Shop or Geek Stuff 4 U to get one for you if you’re interested but don’t live in this country.